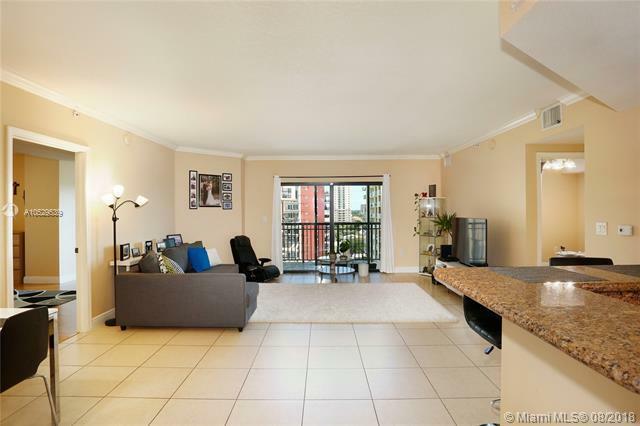 Shopping for a 2-bedroom condo where most errands can be accomplished on foot? Tired of the same-ole-boring "me too" floor plans being offered? This rarely-available split-bedroom floor plan offers the space you need, the design you want and the lifestyle you've been waiting for. 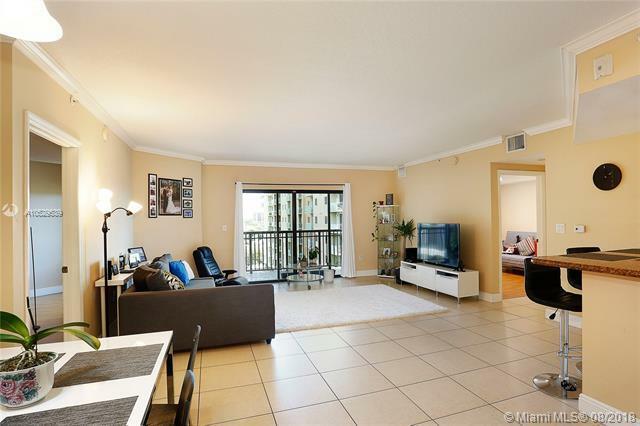 Step inside and you're greeted by an airy living area, large kitchen with open eat-in counter, walk-in laundry room with front-loading washer/dryer, neutral tones and a huge master suite with access to an over-sized balcony. Step downstairs and experience the fully-equipped gym before swimming laps in the pool. 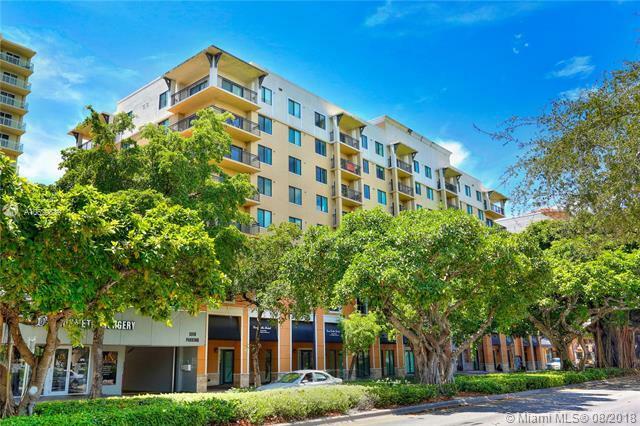 Step outside and enjoy all the urban amenities the Coral Way Corridor and Miracle Mile have to offer. Dinner, drinks and a movie? That's just a comfortable pair of shoes away. Call us to see this gem today!